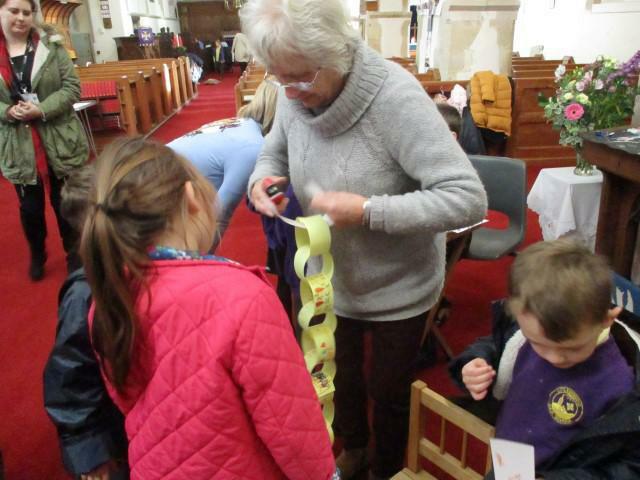 On Tuesday, 6th December our church worker, Lise, organised a prayer day in St Vincent's Church. 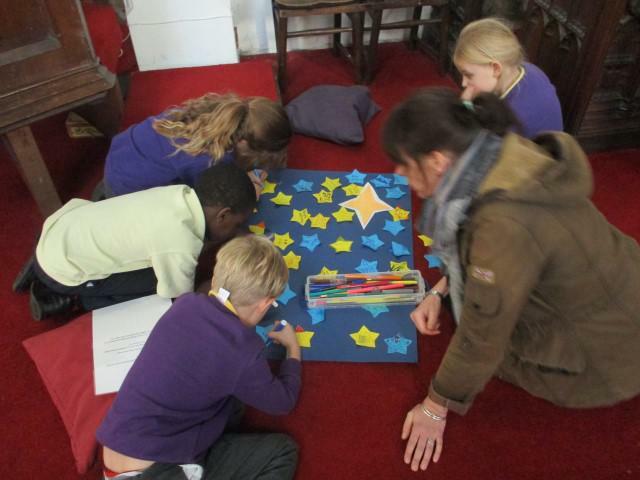 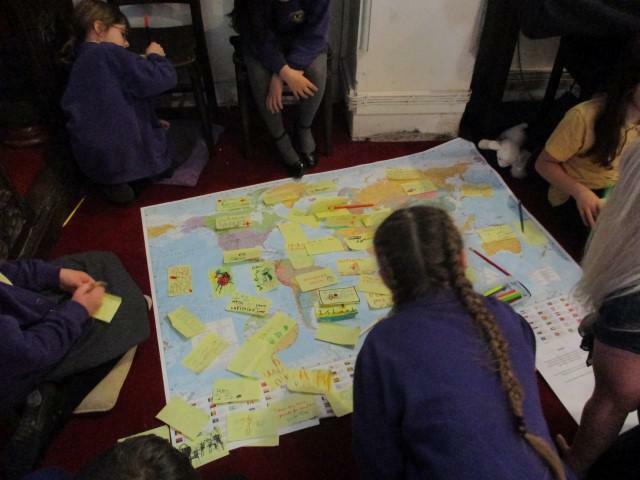 The children were in small groups supported by an adult and took part in a circuit of activities helping them to think about the different characters in the Nativity story, what they represented and how we can respond to them. 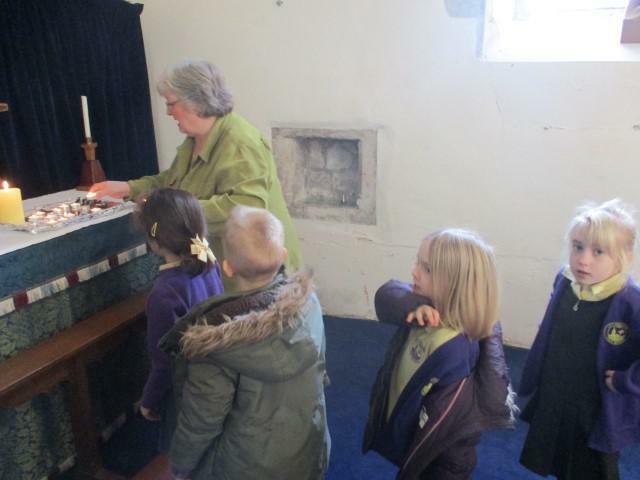 There were opportunities at the different stations for children to respond through prayer for themselves and their families as well as others in society.